Shepherd’s Center of Spartanburg in Spartanburg, SC provides senior citizen’s with a variety of activity. 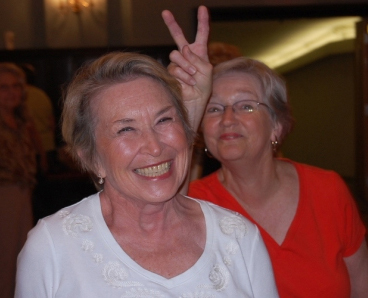 The Shepherd's Center of Spartanburg offers active seniors a variety of programs designed to provide learning experiences, activities promoting physical and mental fitness, avenues for volunteerism, and life enriching opportunities so they may grow mentally, physically and spiritually. The Shepherd's Center of Spartanburg provides a healthy, encouraging environment for seniors to socialize, stay engaged in learning, participate in challenging and fun classes and continue giving to their community through opportunities to share their gifts and skills with others. The mission of the Shepherd’s Center of Spartanburg is to provide programs that promote active and healthy lifestyles for seniors age 50+. …And a good time is just around the next corner! In 1978, Betty Walpole and Joyce Theiler started the process of developing the concept of a meeting place for seniors. A steering committee was established along with representatives from several churches. Click here to view our recent appearance! Aerobics instructor, Janis Dengler was recently recognized by our national affiliate for her commitment to serving senior adults as a volunteer here at our Shepherd’s Center. Janis has served as our aerobics instructor for 14 years! 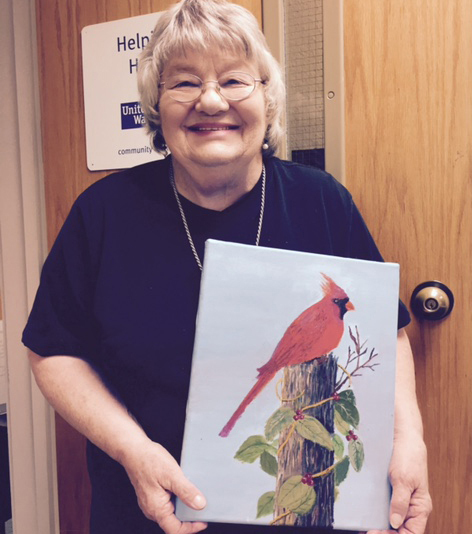 Congratulations and heartfelt thanks to Janis for all she does for Shepherd’s Center of Spartanburg! We love her! Prediabetes means your blood glucose (sugar) is higher than normal, but not yet high enough to be diagnosed as diabetes. Diabetes is a serious disease, which can lead to heart attack, stroke, blindness, kidney failure, or loss of toes, feet or legs. However, Type 2 diabetes can be delayed or prevented through effective lifestyle change programs, such as the National Diabetes Prevention Program (DPP). Shepherd’s Center offers the CDC evidence-based National DPP for people with prediabetes and/or at risk of developing type 2 diabetes. This year-long program is being offered at no cost to the participants and will be focused on helping participants make achievable and realistic lifestyle changes to cut their risk of developing type 2 diabetes by 58 percent. Call our office, 864-585-1999, to sign up to participate if you have been diagnosed with prediabetes by your physician or if you take the online screening test below and find out that you’re at risk. 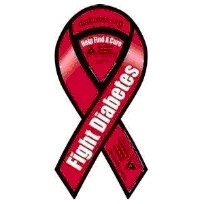 To learn more about the DPP, go to http://www.cdc.gov/diabetes/prevention/. 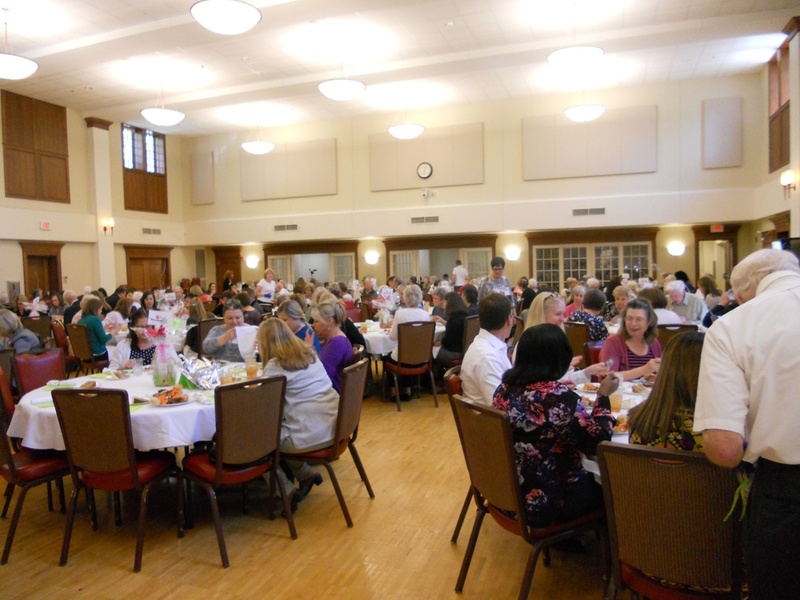 The Shepherd’s Center of Spartanburg would like to thank the sponsors of this year’s Administrative Professionals Luncheon which was held April 10th in Spartanburg. You are the finest folks, and we appreciate your love and support! Interested in learning about available care options, financial support and free resources for seniors living with disabilities? Click on the link below for a comprehensive guide. Get in touch with us to learn more about our challenging and fun classes for senior citizens.